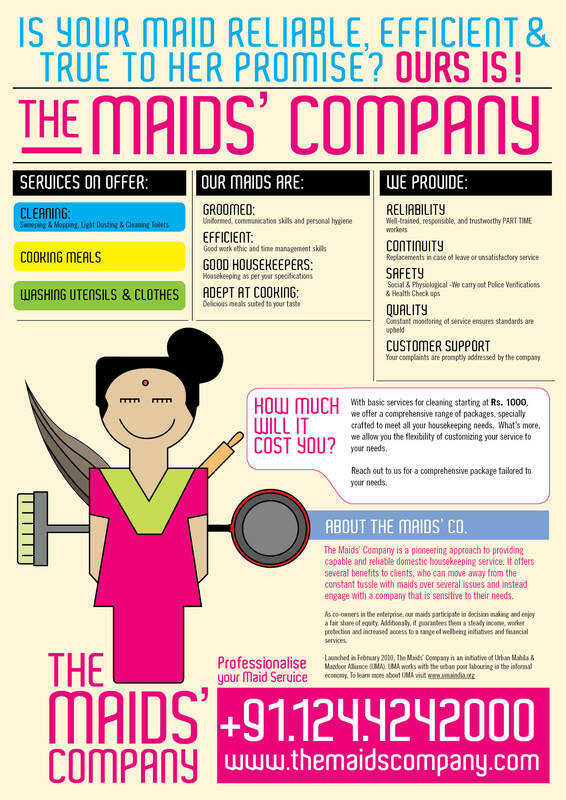 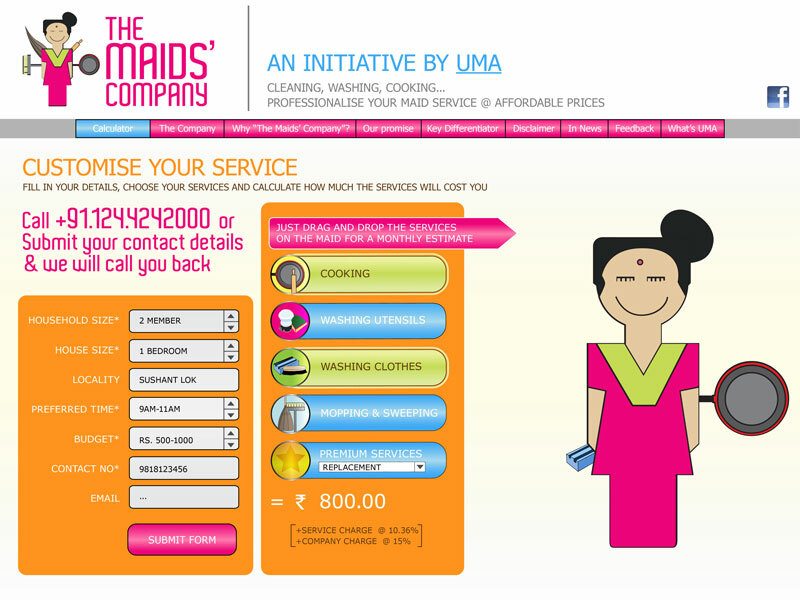 The design for these websites took cues from the logos of the respective companies and integrated the idea of the businesses to make for a friendlier interactive space. 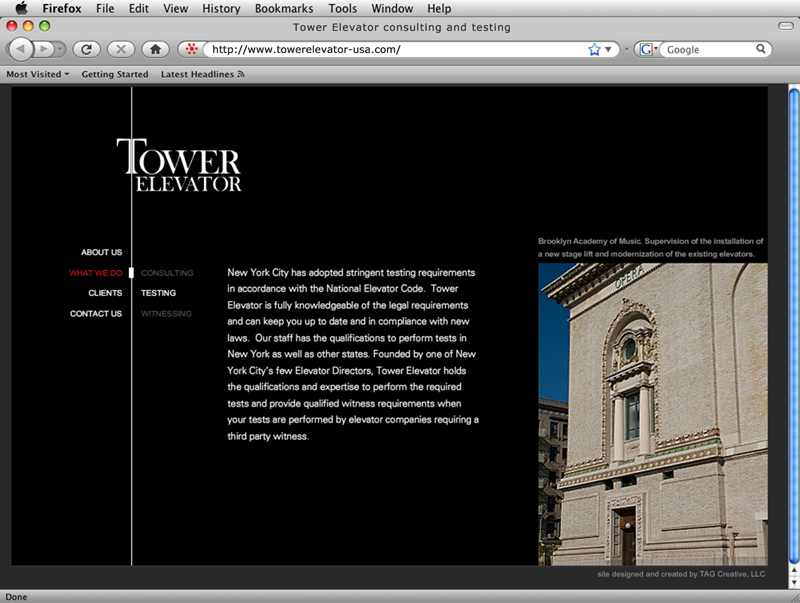 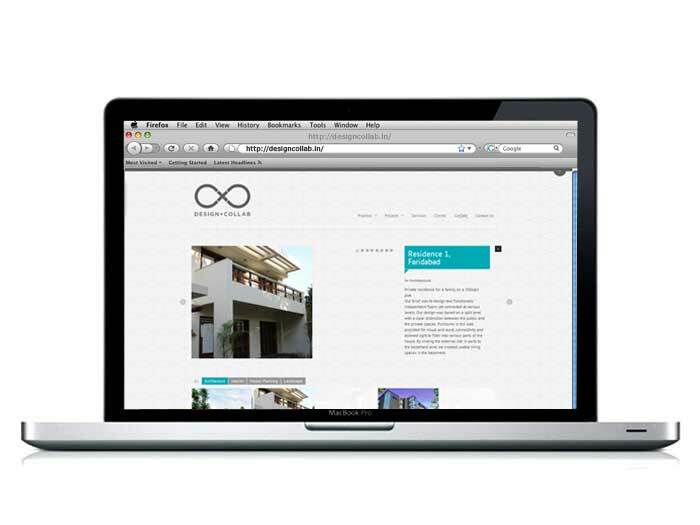 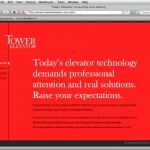 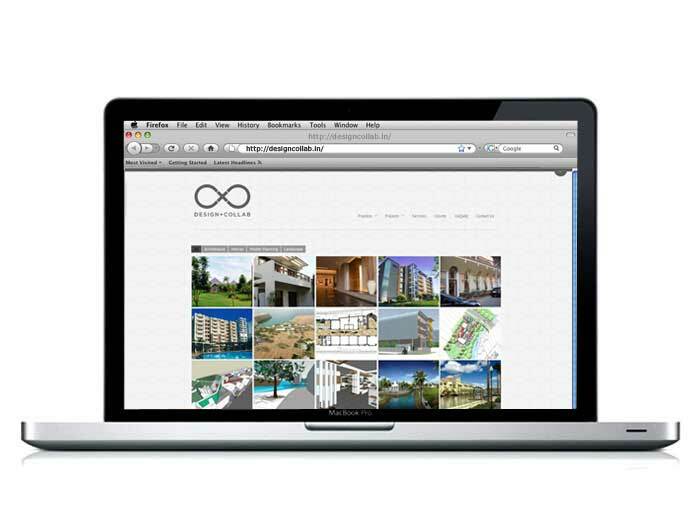 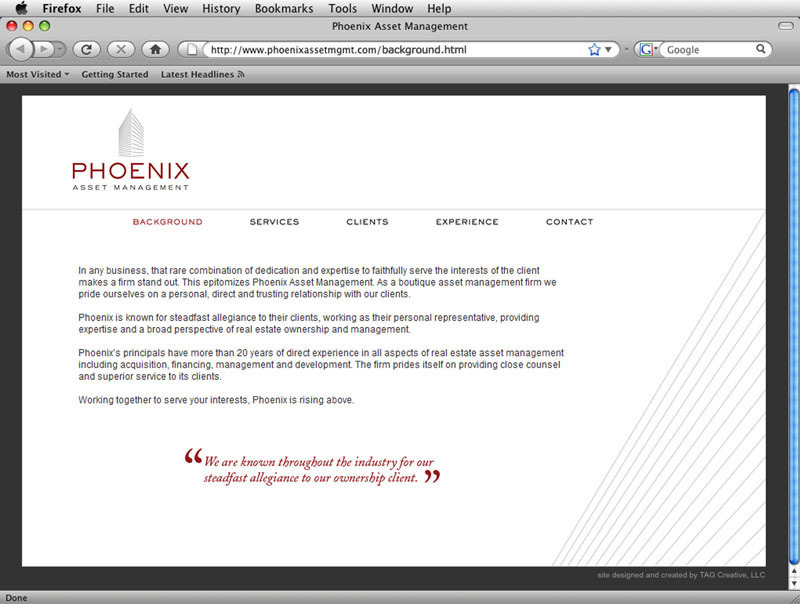 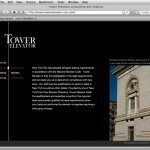 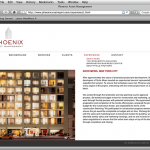 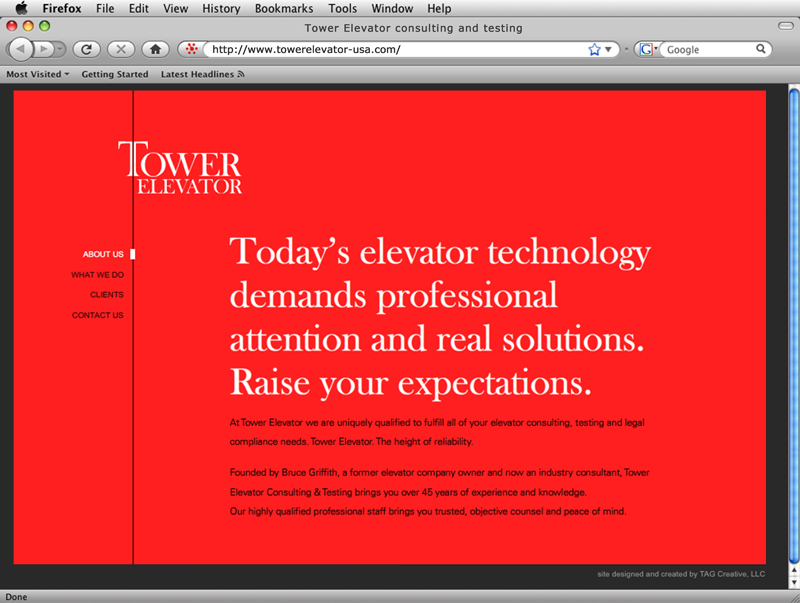 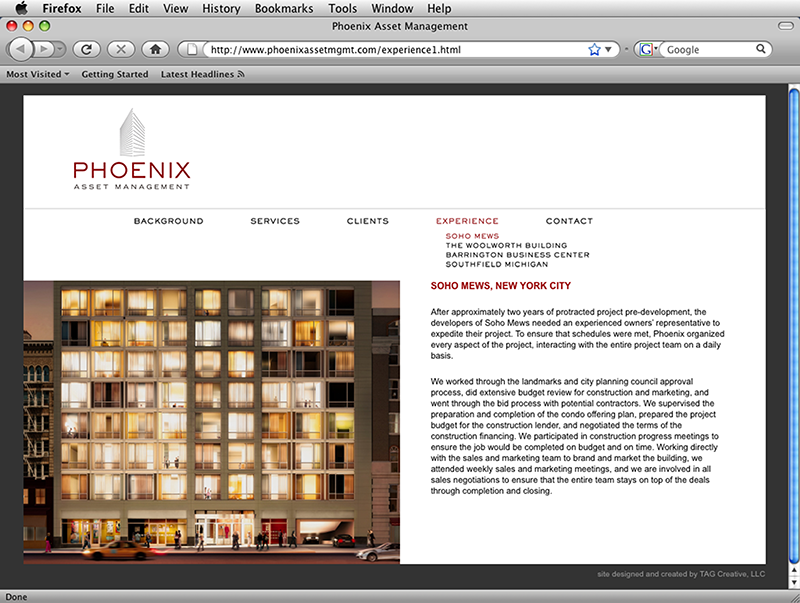 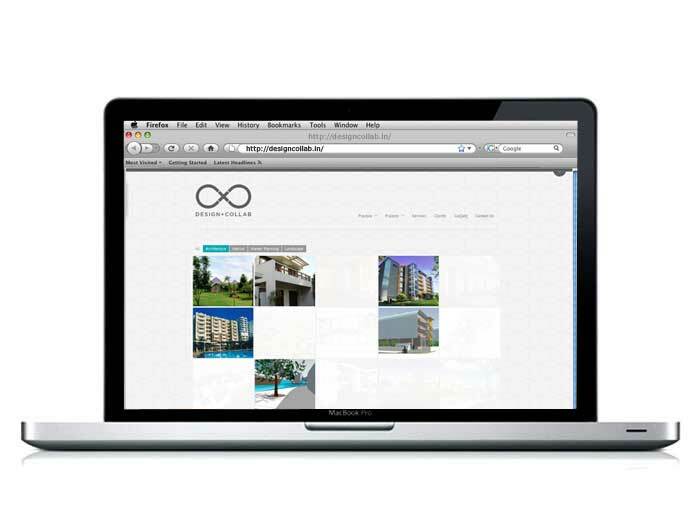 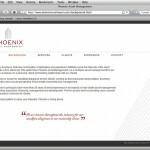 I designed all the websites and decided on how users would interact with the website. 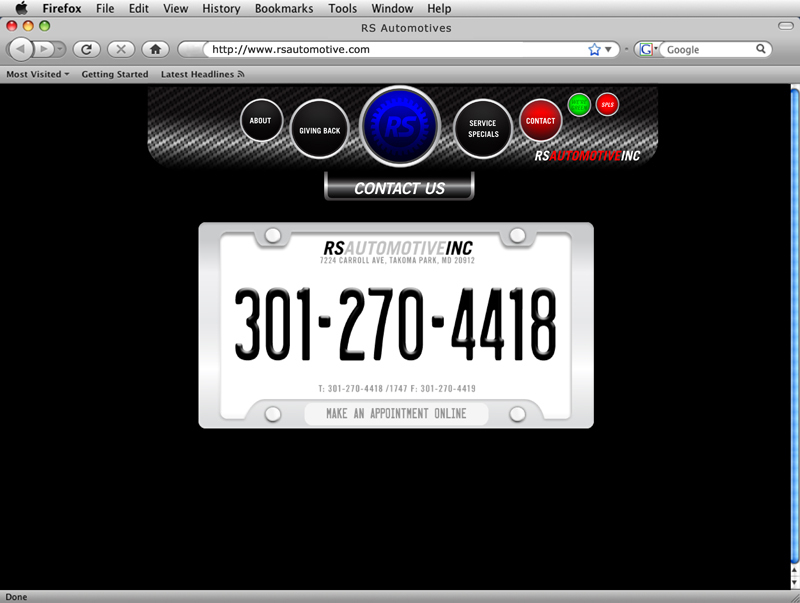 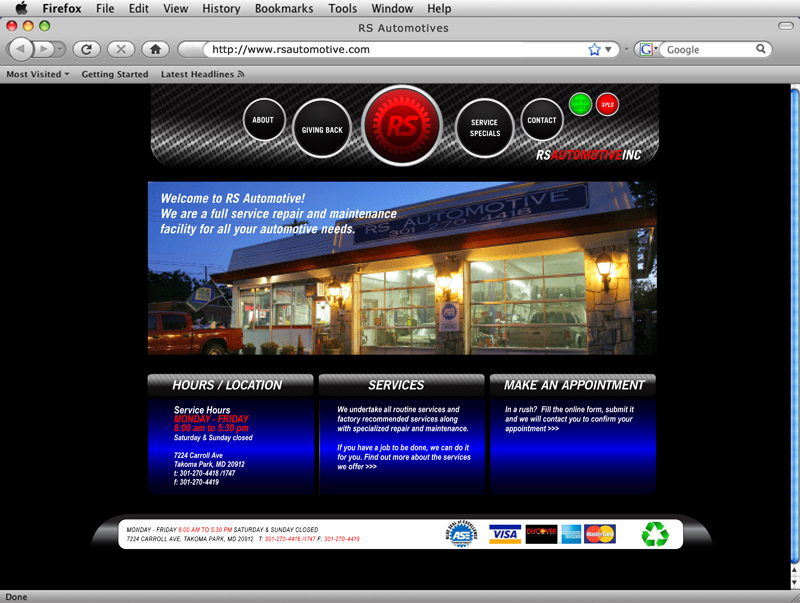 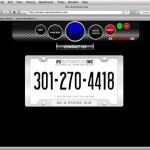 I also developed and maintained the RS Automotive website and other personal websites, including www.anuranjan.com.